Downtown Sarasota's best kept secret. 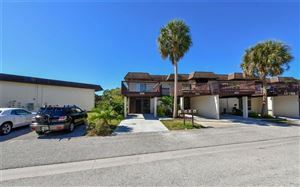 Alta Vista is a charming neighborhood just outside the beautiful and famed Downtown Sarasota district. Quiet and friendly, plus bursting with investment opportunity. 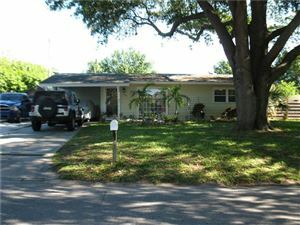 Affordable single family homes available minutes to everything Downtown Sarasota and St. Armands Circle has to offer. This wont be a secret for long, contact me today to tour homes in Alta Vista.